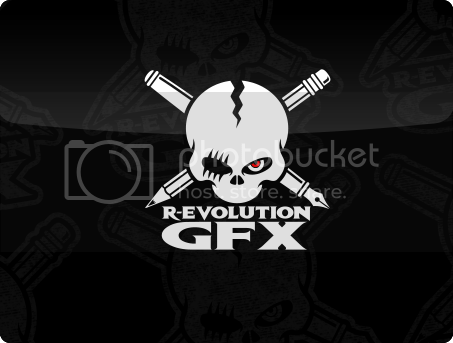 All works copyright of R-evolution GFX, All rights reserved. STOLEN ART - CHECK FOR YOURS! It’s a Trap! & Han Shot First! – by R-evolution GFX / Double feature sale on theyetee.com this Saturday – May 25th! / Only $11! / 24hours only! $10 – 24hrs, available as so many products you won’t know where to start! Granted I’m a bit late finding out about this, but had to share it anyway. / Windy City Live chose redbubble.com as a hot pick for xmas gifts, and featured MY t-shirt design “Retro Gaming Session – Pac-Burger” on their show :D :D :D stoked! / [VIDEO] / My t-shirt design / Thanks to redbubble for this!